A 400g packet of imported milk powder was increased to Rs. 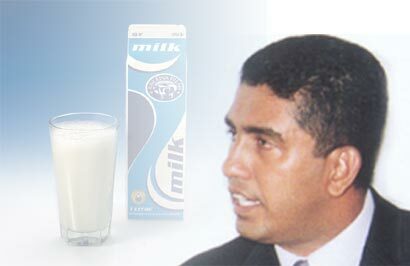 325, Minister of Cooperatives and Internal Trade, Johnston Fernando stated today (May 4) at a press conference. A 15% tax or a maximum of Rs.92 per kilogramme has been imposed on imported milk powder except for infant milk powder, the Finance Ministry stated.